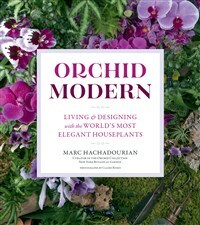 Orchid expert Marc Hachadourian makes it easier than ever to successfully grow, design, and craft with orchids. 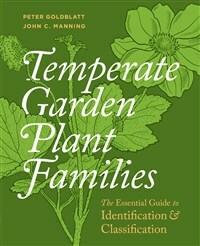 The first comprehensive identification guide to include new classifications based on DNA analysis, this resource helps readers identify the 140 most important temperate plant families. 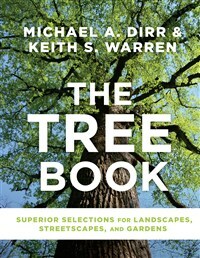 From two of the foremost names in horticulture, comes the authoritative guide for the best tree species and cultivars for the landscapes of today. 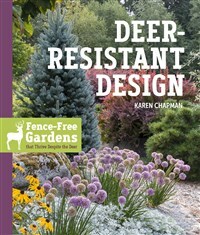 This hardworking advice from Karen Chapman will help homeowners keep deer away through smart garden design strategies and deer-resistant plant options. 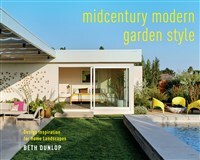 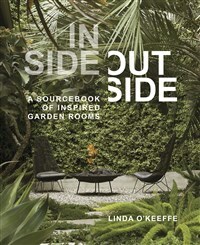 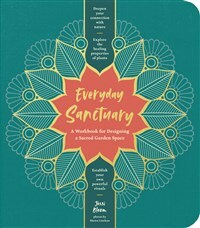 This full-color, illustrated workbook helps readers turn their outdoor space into a personal sanctuary by providing prompts that help them dream, imagine, plan, and reflect. 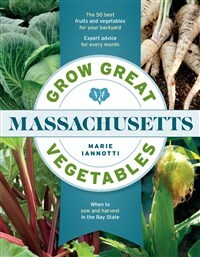 With month-by-month regional vegetable gardening information, 50 detailed plant profiles, and color photographs throughout, this is the essential guide for vegetable gardening in Massachusetts. 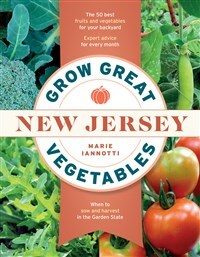 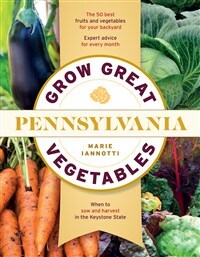 With month-by-month regional vegetable gardening information, fifty detailed plant profiles, and color photographs throughout, this is the essential guide for vegetable gardening in New Jersey. 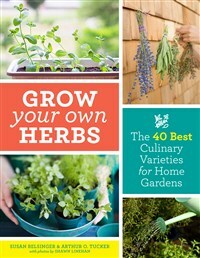 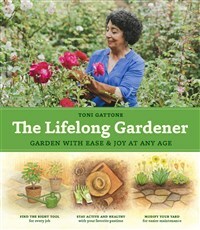 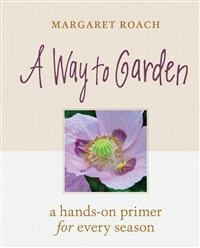 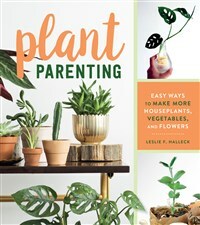 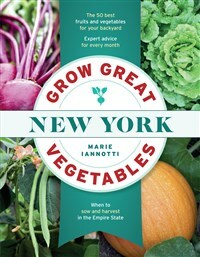 With month-by-month regional vegetable gardening information, fifty detailed plant profiles, and color photographs throughout, this is the essential guide for vegetable gardening in New York.